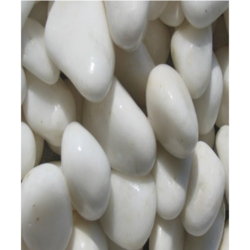 Our product range includes a wide range of white stone pebbles, onyx pebbles, black stone pebbles, yellow stone pebbles and green stone pebbles. With expertise in this field, Our organistaion offers an exclusive range of White Stone Pebbles. Providing vital support for decorative and landscaping purposes, you may find these mainly used in Garden Areas for creating walk-ways and landscaping, for Interior Designing. For Use in Exterior Walls of Buildings and others. 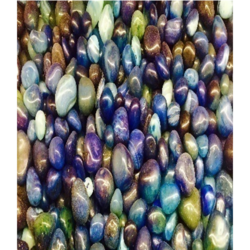 We have marked a remarkable position in the market by offering the best quality array of Onyx Pebbles. These pebbles are handpicked from riversides and then polished under high-quality machinery. These stones are designed and contrived by our professionals with the utilization of finest quality machines and up to dated technology to keep it as per set quality norms. 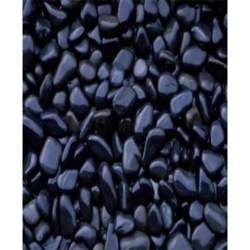 Our company is dedicatedly engaged in offering a qualitative range of Black Stone Pebbles. These stones are used for interior decoration purposes. 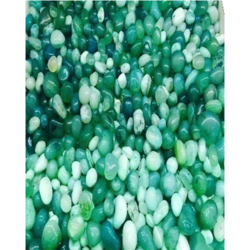 The clients can avail our stones in different sizes and specifications as per the needs. 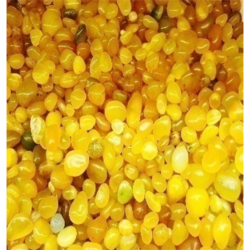 Being an expert organization in providing the broadest range of relevant products including Yellow Stone Pebbles, We are meeting varied requirements of our clients. These pebbles are rendered a most favorable finish using sophisticated technology.